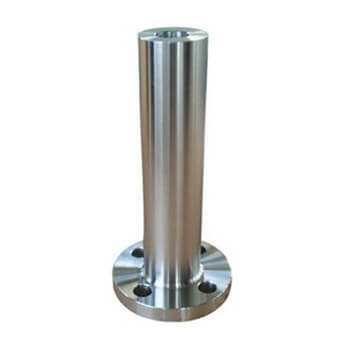 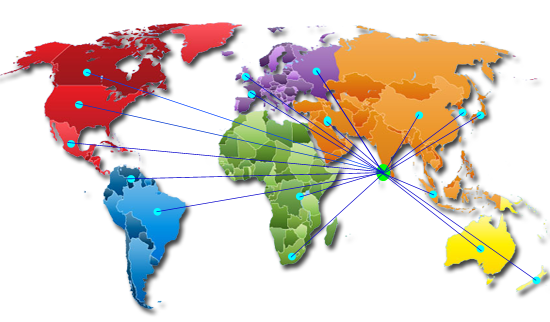 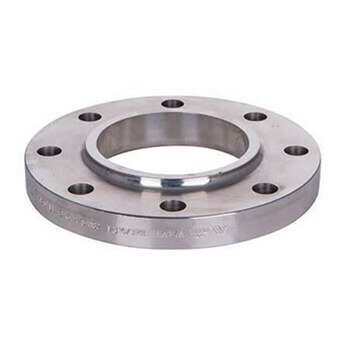 Global Exporter of Stainless Steel 316Ti Flanges, Steel 316Ti Flanges in India, SS 316Ti Flanges in Best Price, ANSI B16.5 SS 316Ti Flanges, Stainless Steel 316Ti Slip On Flanges, Stainless Steel 316Ti Socket Weld Flanges, Stainless Steel 316Ti Flanges Leading Stockist in Mumbai India. 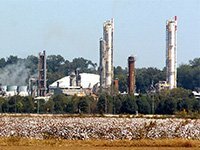 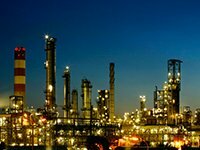 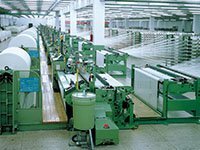 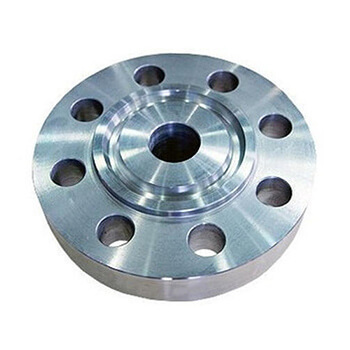 Citizen Metals is a prominent leader in trading, exporting and manufacturing SS 316Ti Flanges, which is has outstanding welding characteristics. 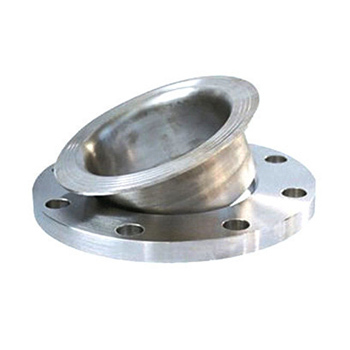 Stainless Steel 316Ti Slip On Flanges is a titanium stabilised version of molybdenum-bearing austenitic stainless steel 316. 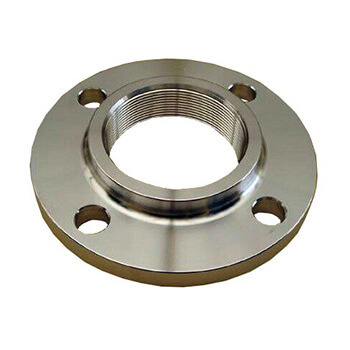 The addition of titanium in Stainless Steel 316Ti Blind Flanges is made to reduce the risk of intergranular corrosion (IC) following heating in the temperature range 425 Degree C – 815 Degree C. Stainless Steel 316Ti Spectacle Blind Flanges is similar to 316L but has better high temperature strength and mechanical strength. 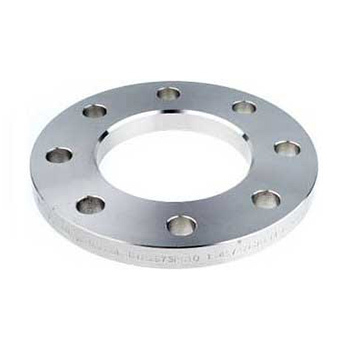 Our Stainless Steel 316Ti Weld Neck Flanges contains an addition of molybdenum that gives it improved corrosion resistance. 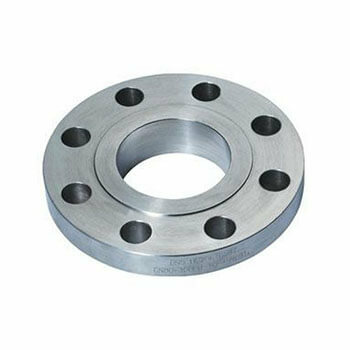 These Stainless Steel 316Ti Socket Weld Flanges can improve the aqueous corrosion resistance of welds made in higher carbon grades. 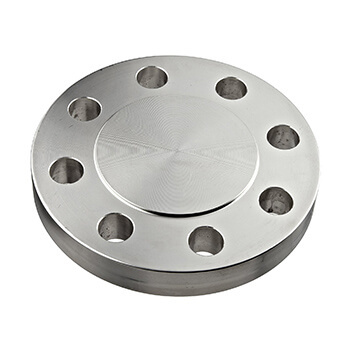 The titanium atoms stabilise the structure of our Stainless Steel 316Ti Threaded Flanges at temperatures over 800 Degree C. These Stainless Steel 316Ti Lap Joint Flanges is referred to as the stabilized grade of the 316 types, and also one of the two 316 stainless steels that is recommended for higher temperature situations. 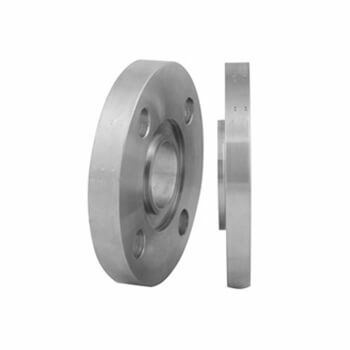 Our Stainless Steel 316Ti Ring Type Joint Flanges offers excellent resistance to general corrosion and pitting/crevice corrosion, which is better than the conventional chromium-nickel austenitic stainless steels such as Type 304. 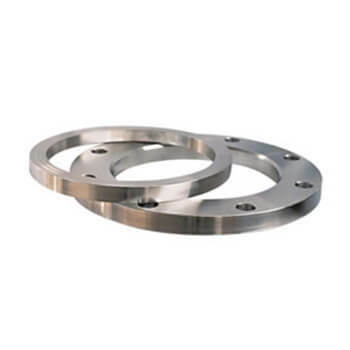 Corrosion resistance of these Stainless Steel 316Ti Tongue & Groove Flanges is improved, particularly against sulphuric, hydrochloric, acetic, formic and tartaric acids, acid sulphates and alkaline chlorides. 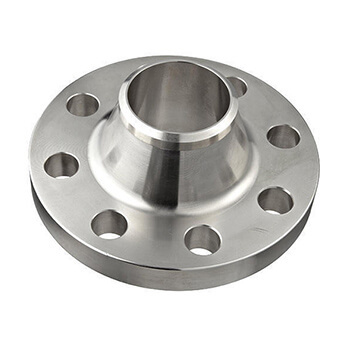 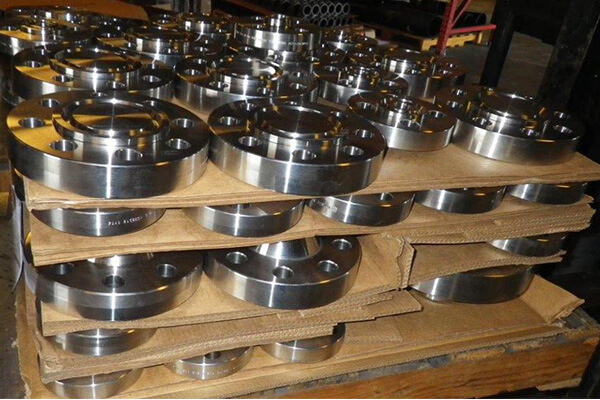 Stainless Steel SUS 316Ti Forged Flanges, SS 316Ti Spectacle Blind Flange, SS 316Ti Welding Neck Flange, SS 316Ti Ring Type Joint Flange, SS 316Ti Reducing Flange, SS 316Ti Blind Flanges, SS 316Ti Socket weld Flanges Leading Stockholders in Mumbai India. 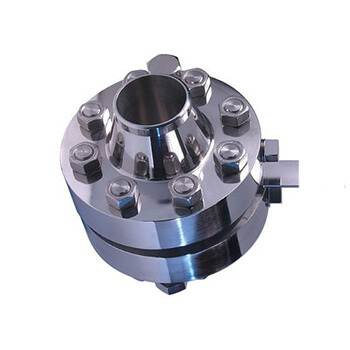 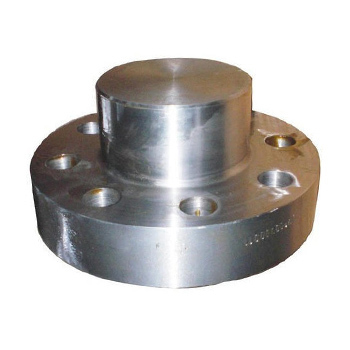 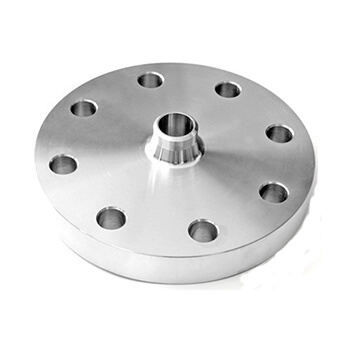 SS 316Ti Screwed Flange, SS 316Ti Threaded flange, DIN 1.4571 Flanges, Stainless Steel 316Ti Long Weld Neck Flange, SS SUS 316Ti Flanges, SS 316Ti Tongue and Groove Flange, Steel 316Ti Plate Flange Stockholders in India. 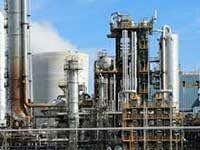 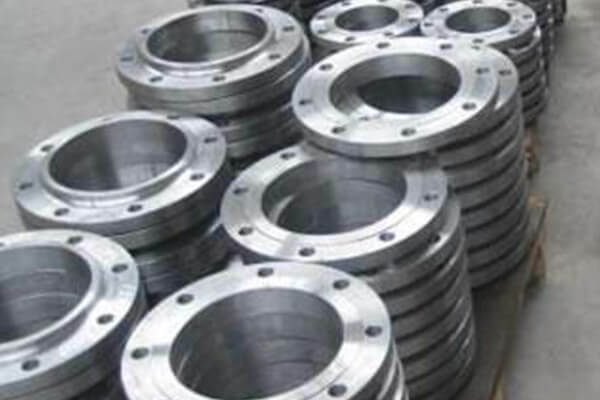 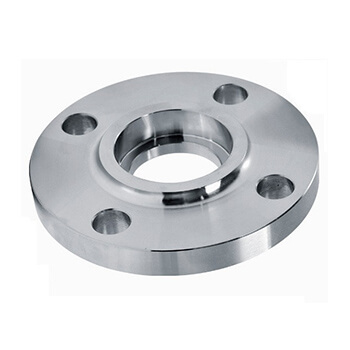 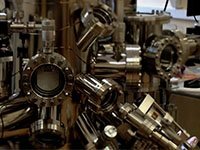 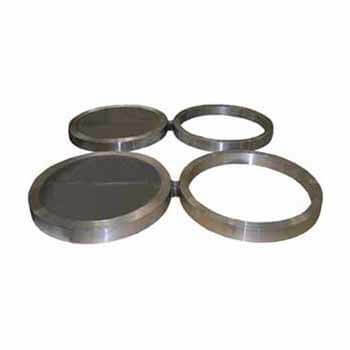 stainless steel 316Ti flange dimensions, UNS S31635 Stainless Steel Industrial Flanges Suppliers, stainless steel 316Ti flanges supplier in india, ss flange price list, stainless steel 316Ti pipe flanges, ss flange dimensions, stainless steel 316Ti flanges manufacturer in mumbai, 150# ss flange dimensions, stainless steel 316Ti flanges exporter in india, stainless steel 316Ti flanges supplier in mumbai, Stainless Steel 316Ti Flanges Price List, 316Ti stainless steel plate flange, buy High Quality 316Ti Stainless Steel Flange, Steel 316Ti Flanges Suppliers, stainless steel 316Ti WNRF Suppliers in India, Suppliers and Exporters of 316Ti Stainless Steel Screwed Flanges, ss 316Ti flange price list india, SS DIN 1.4571 in india, stainless steel 316Ti flanged fittings dimensions, stainless steel 316Ti flange price list, stainless steel pn16 flange dimensions, Distributors of stainless steel 316Ti DIN Flanges in different schedules and Sizes, stainless steel 316Ti threaded floor flange, SS UNS S31635 Flange Suppliers in India, Stainless Steel 316Ti Flanges Exporter in mumbai, stainless steel 316Ti threaded pipe flange, 316Ti threaded stainless steel flange, stainless steel 316Ti flanges manufacturer in india, stainless steel 316Ti flanges suppliers.